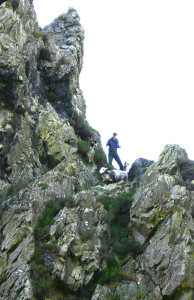 Herdwick Sheep live for most of the year on the high Fells. The sheep are “Gathered” at key times of the year for Clipping, Lambing, Tupping, Drafting, Weaning. This is a communal process with shepherds gathering together to bring in the sheep off the fell. Herdwicks form “Heafs” and there may be heafed flocks form several different farms on one fell. In general at gathering, they separate into their respective flocks and come down to the fell gate and from there to their farm. There will always be some wayward ones. The Herdwicks are identified by Lug marks (ear notches) and Smit marks (stripes and spots of different colours in different places). These marks are recorded for each flock on each farm in The Lakeland Shepherds Guide. Therefore for people wishing to buy Herdwicks it may not be as simple as they may think. 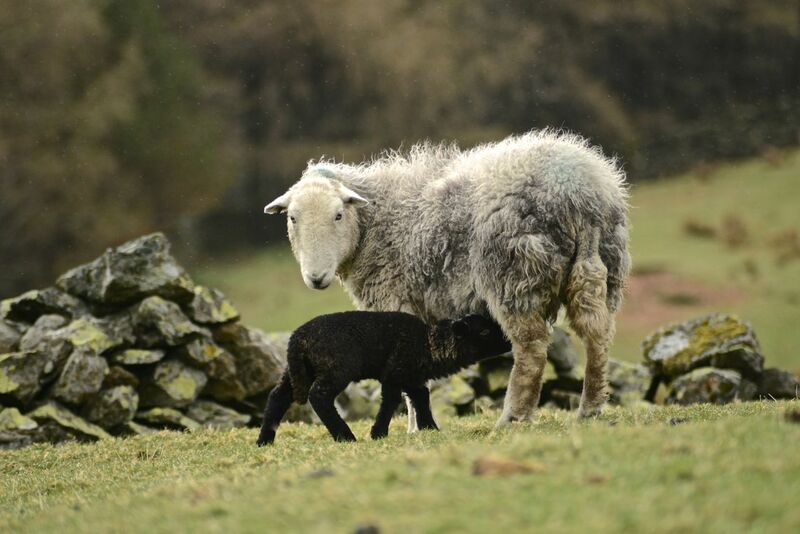 The shepherds cannot always guarantee to make Herdwicks available at short notice, the Herdwicks are not in a field by the farm, they can be miles away and several hundred feet above sea level! We encourage people wishing to buy Herdwicks to come to the Annual Sales where they can meet the Herdwick shepherds and find out more about our amazing Herdwicks. At this sale only registered tups can be sold. Draft ewes are available at Cockermouth (Mitchells), Broughton in Furness (H&H), Kendal (North West Auction) and Penrith (Penrith & District Farmers Mart) in various sales in late September and October. 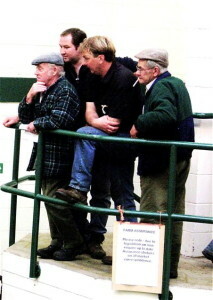 There are Prize Shows at Cockermouth and at Penrith and at these sales there are also usually younger ewes available. Gimmer hoggs (ewe lambs) are often available at the Cockermouth Prize Sale and the earlier ‘Troutbeck’ sales held at Penrith. Because dates vary each year, it is suggested that prospective purchasers contact the Auction Companies for further details. Penrith & District Farmers Mart: 01768 864 700.